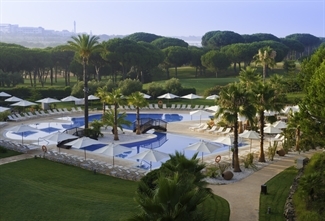 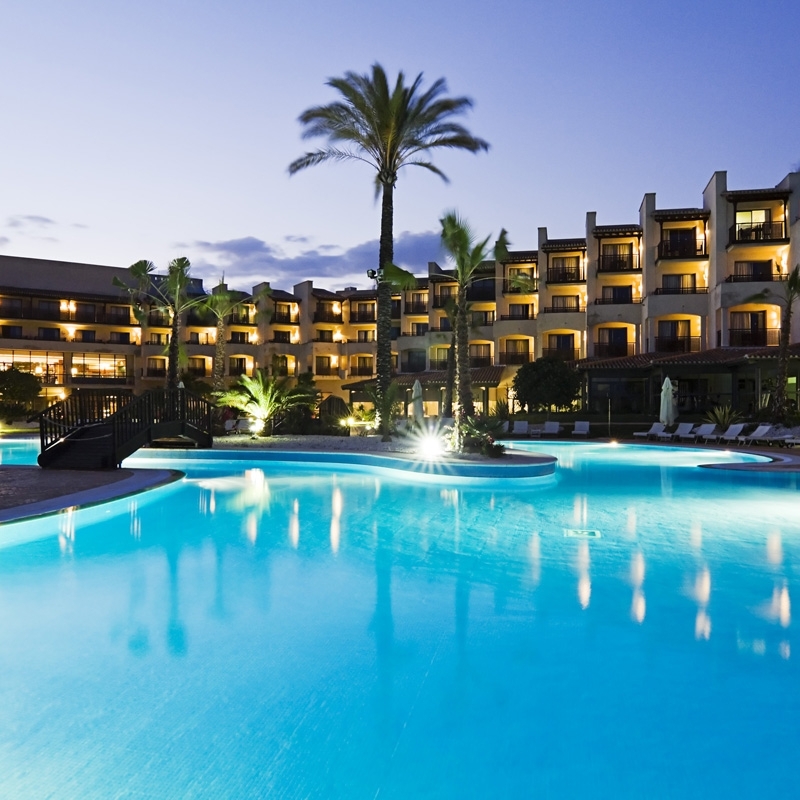 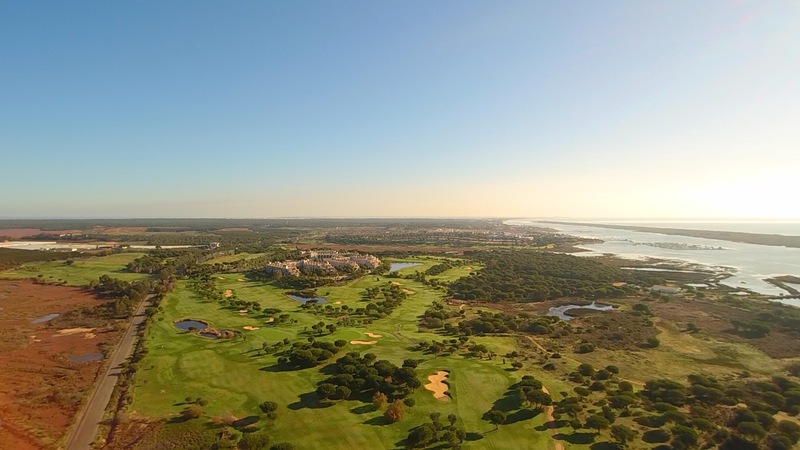 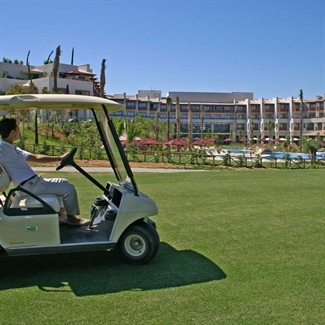 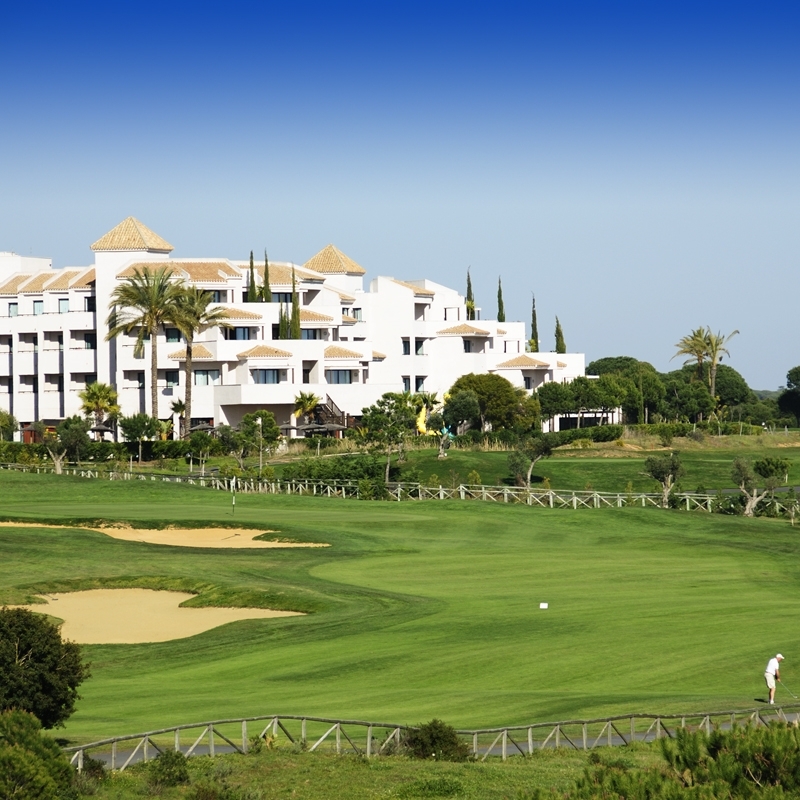 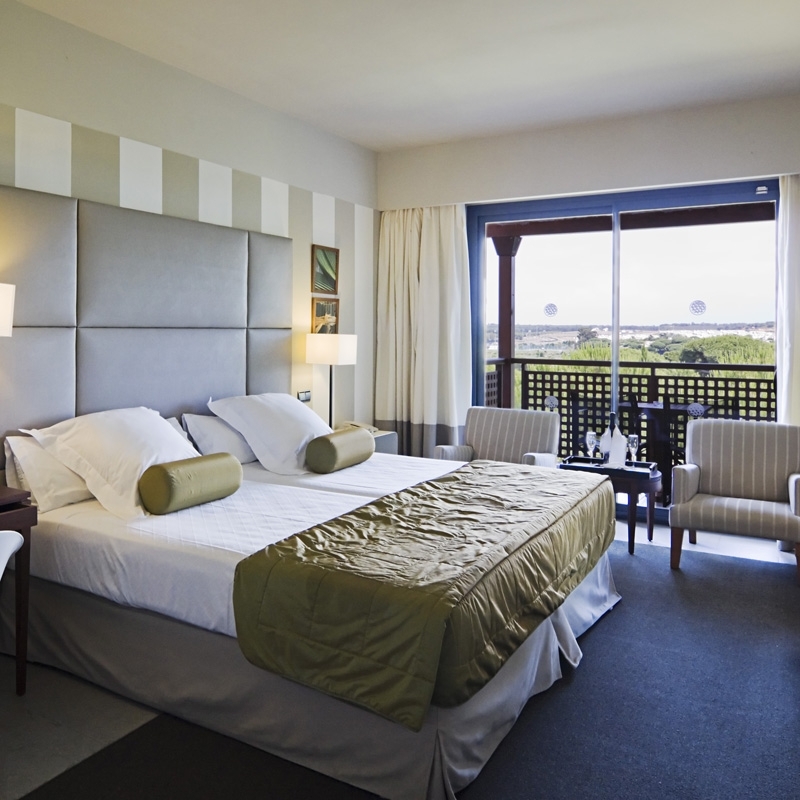 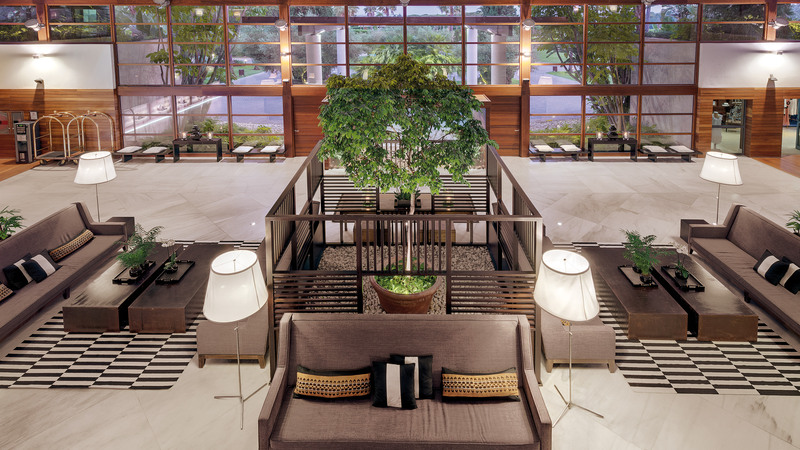 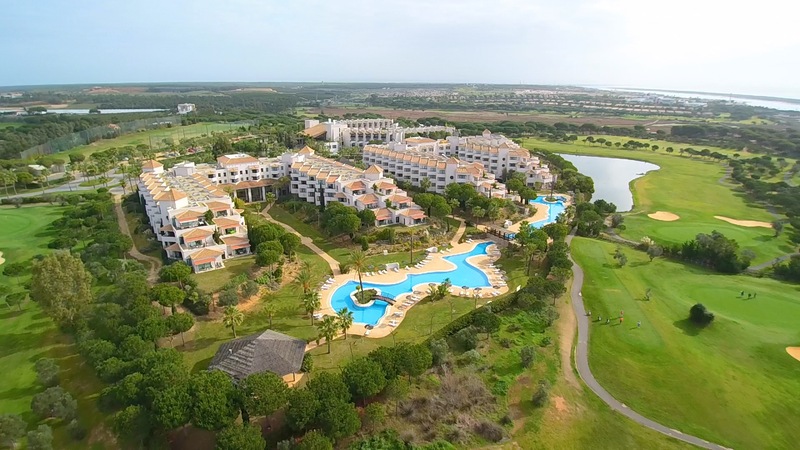 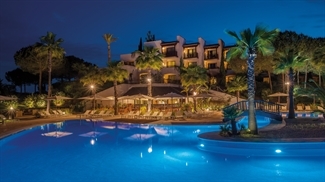 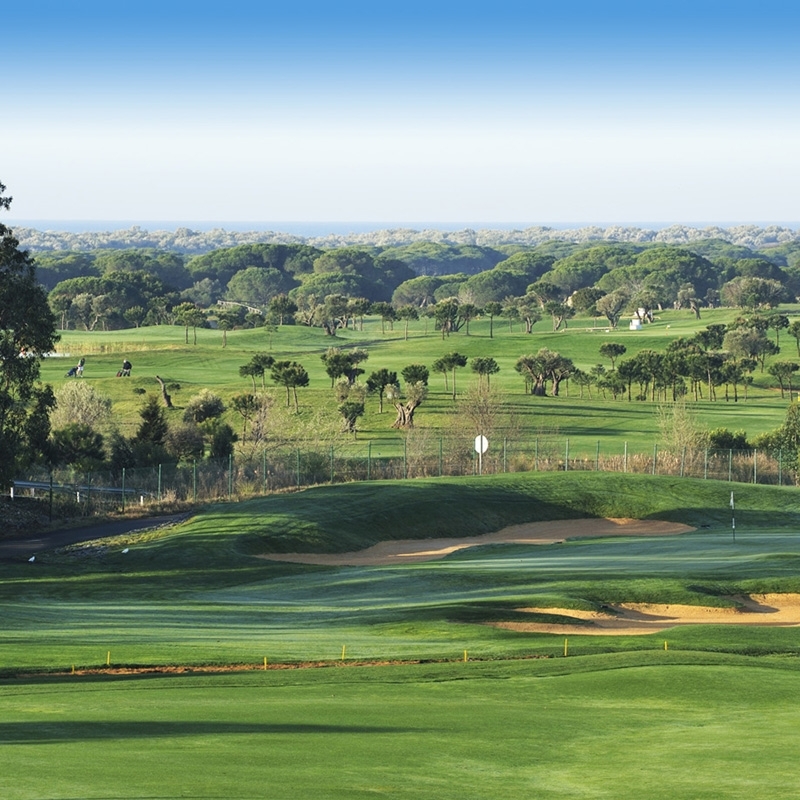 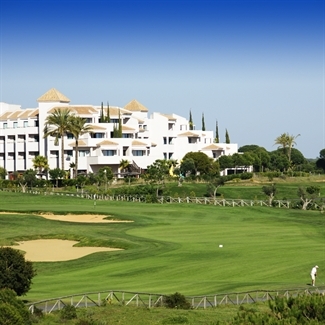 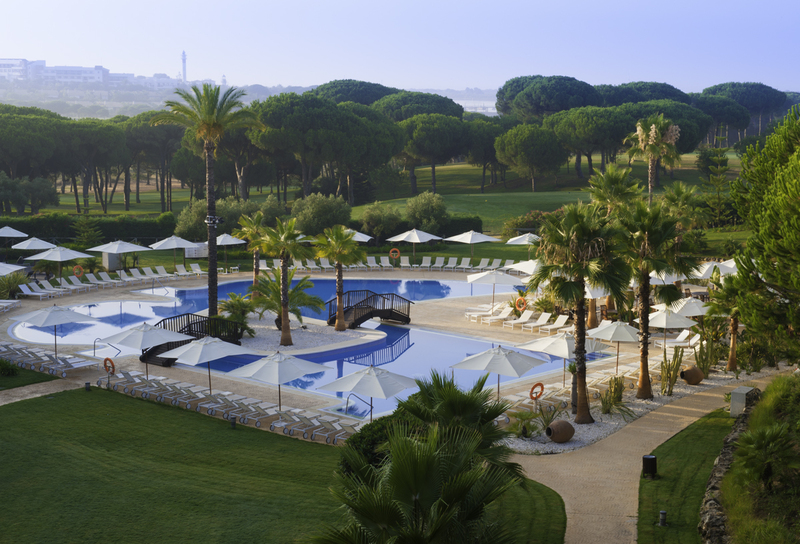 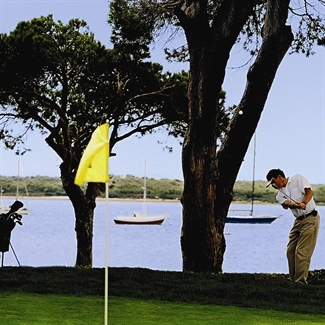 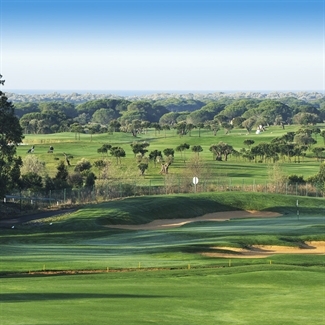 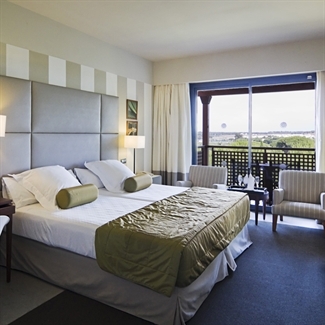 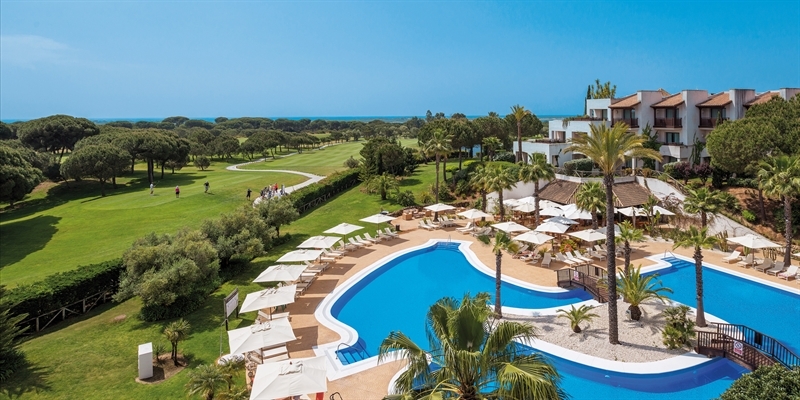 Surrounded by a protected natural area and with its own 36 hole course, the Precise Resort El Rompido has proved to be a popular addition to the quality hotels and courses in western Andalucia that are increasingly tempting golfers away from the Algarve and the Sol. 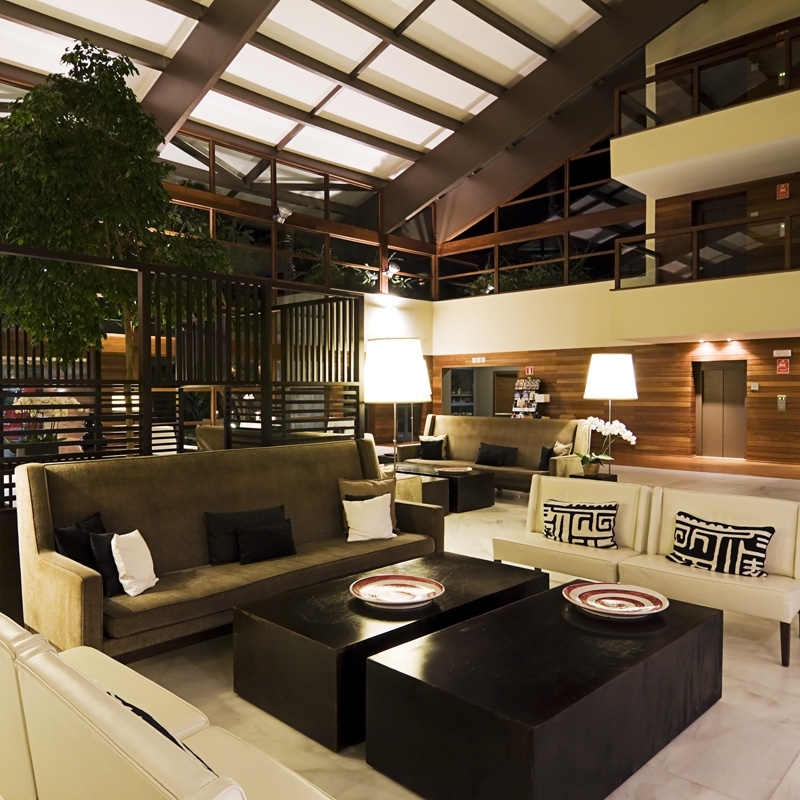 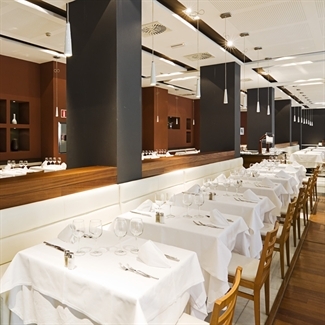 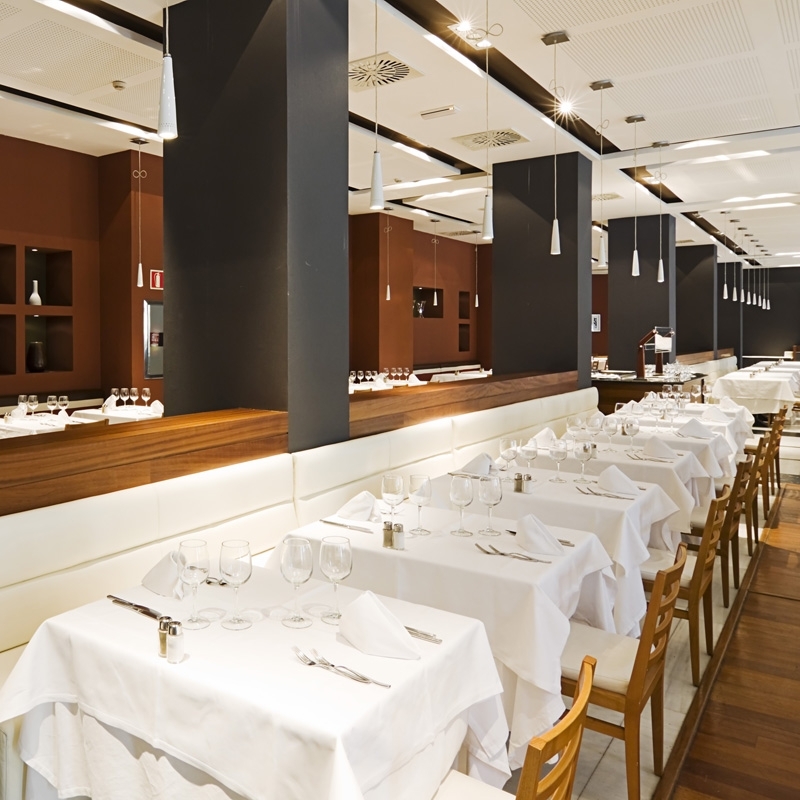 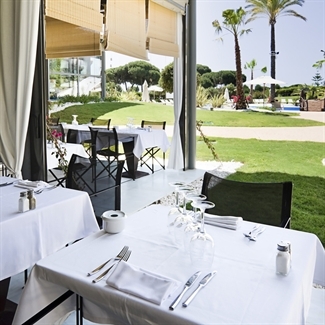 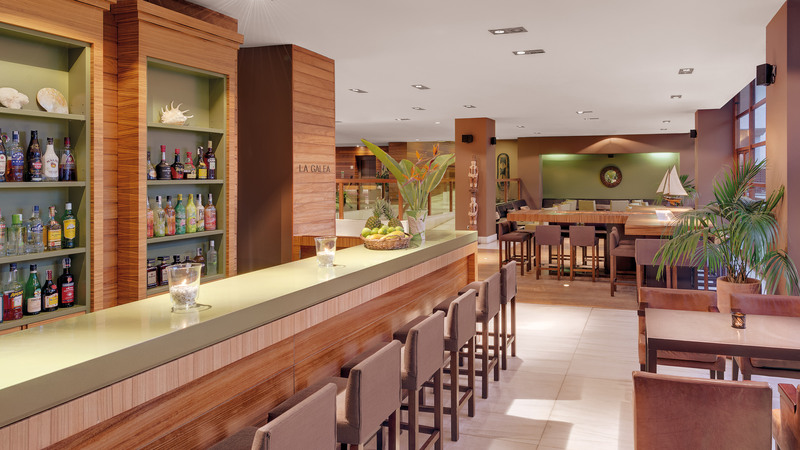 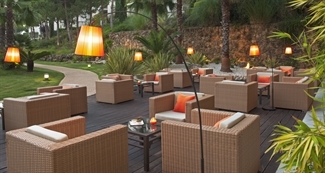 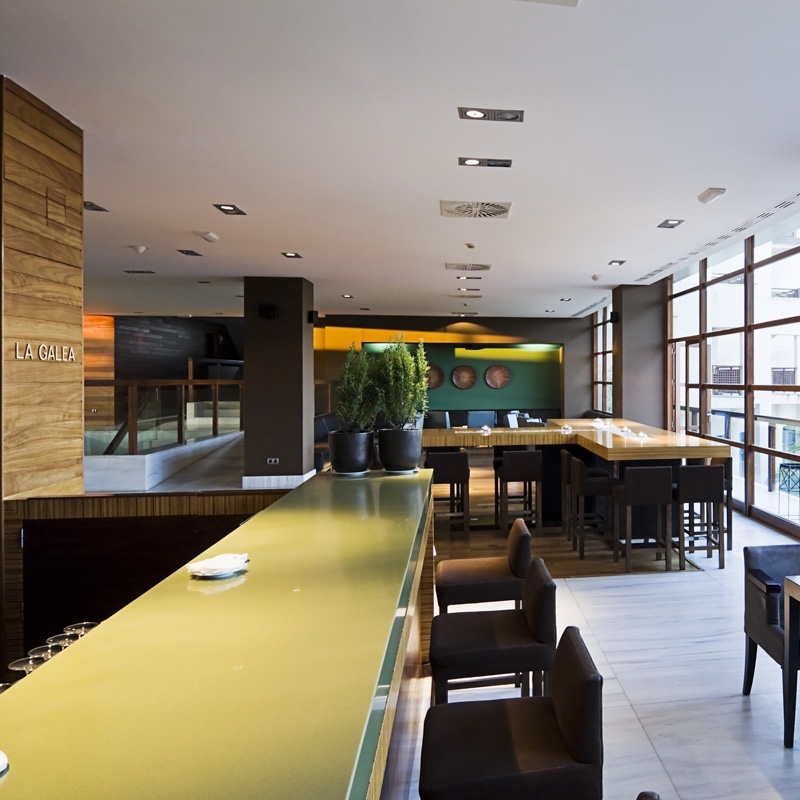 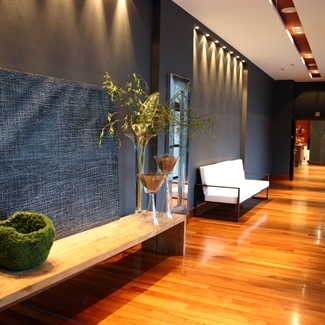 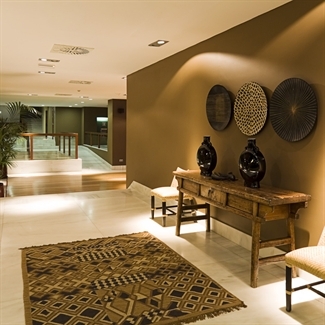 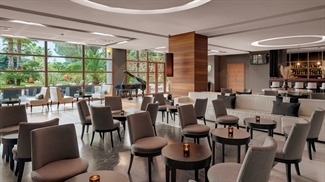 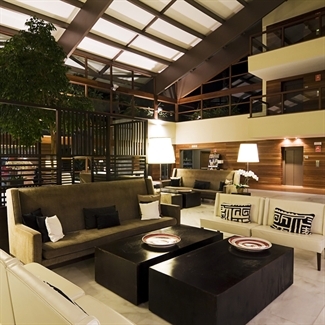 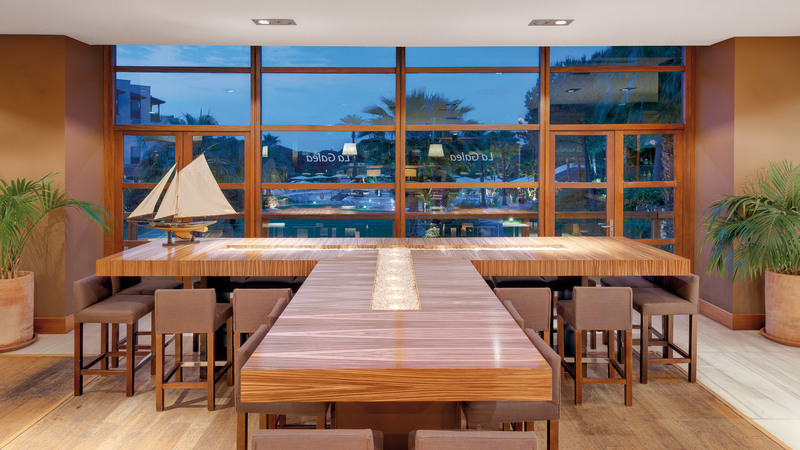 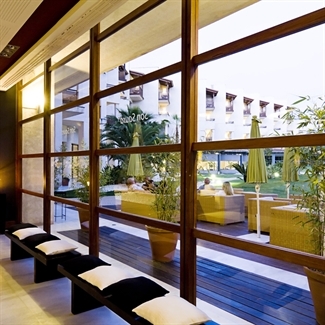 At the heart of the complex is the El Rompido Golf hotel, built in Scandinavian style with an abundance of wood and a very light and modern feel. 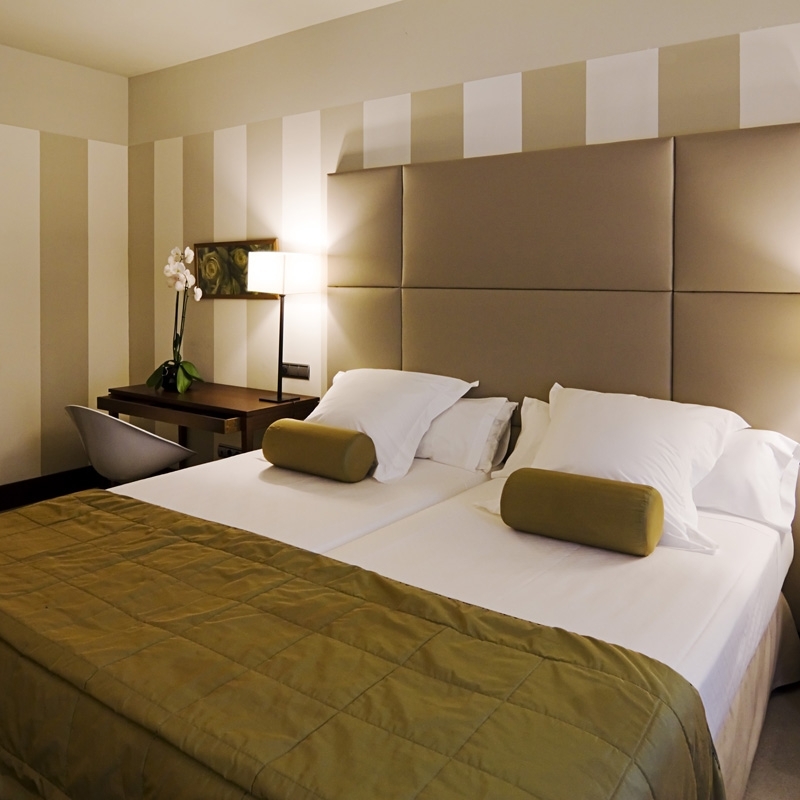 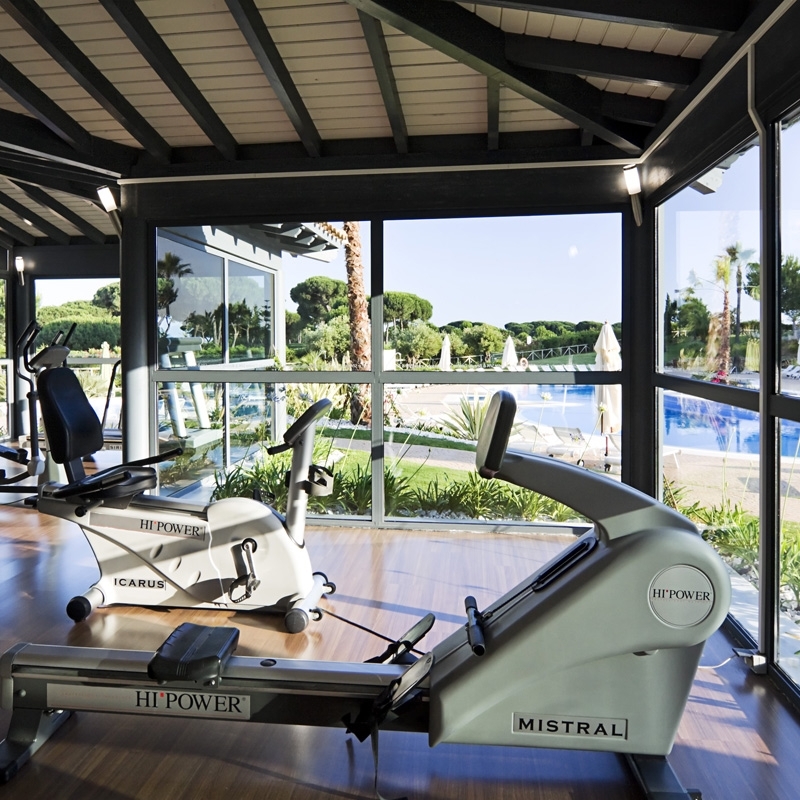 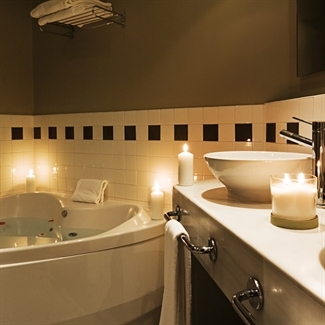 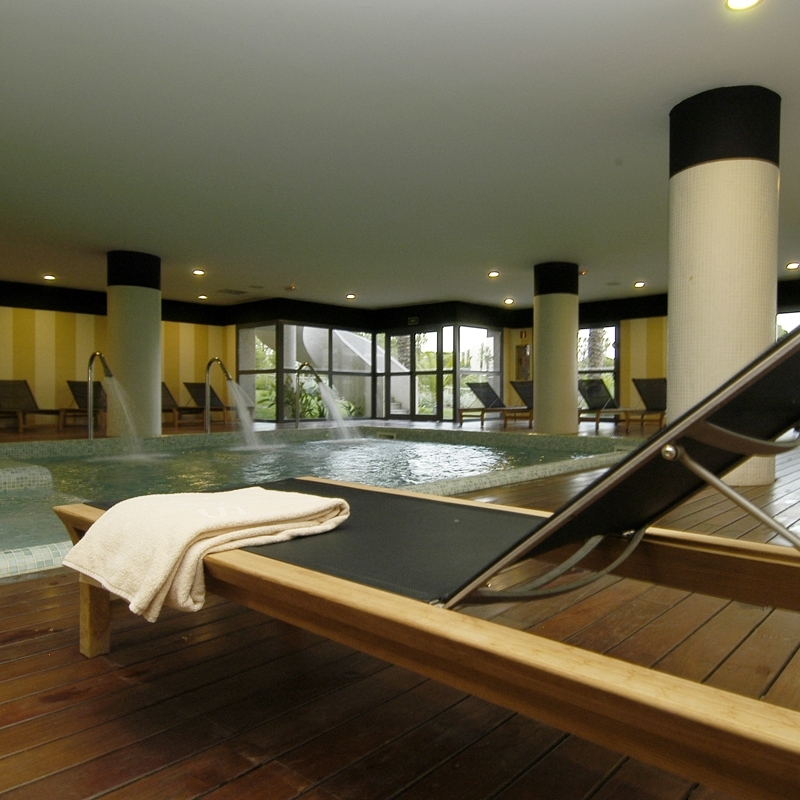 The hotel offers a buffet restaurant, bars, outdoor pool and gym as well as a Spa area with its indoor heated pool, Jacuzzi, massage and beauty services. 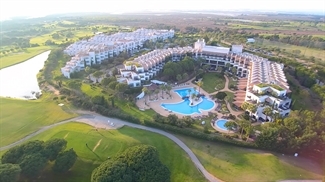 The resort itself also has a football pitch, tennis courts, paddle tennis and basketball for those feeling energetic on their days off and the beaches in the area are excellent. 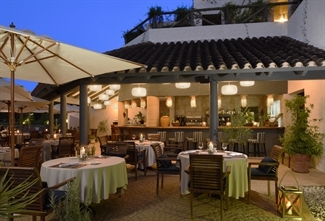 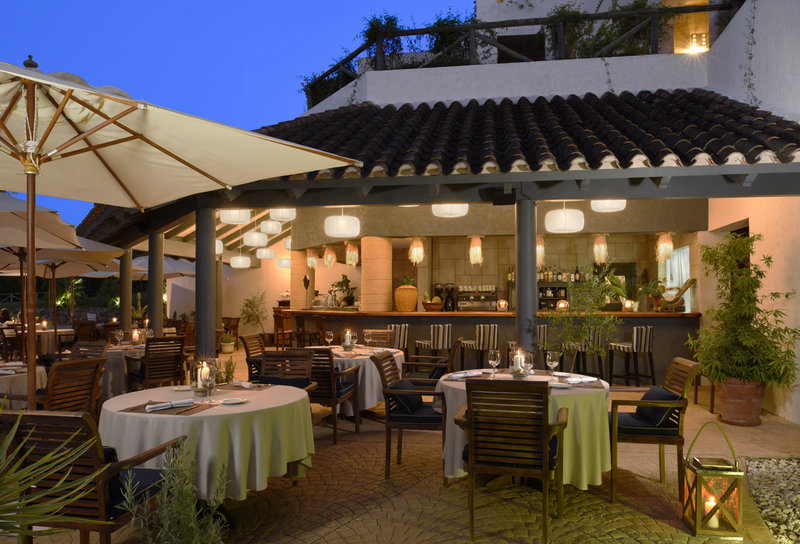 The delightful village of El Rompido, just a few minutes walk away, is famous for its fish restaurants and is delightful for an evening out. 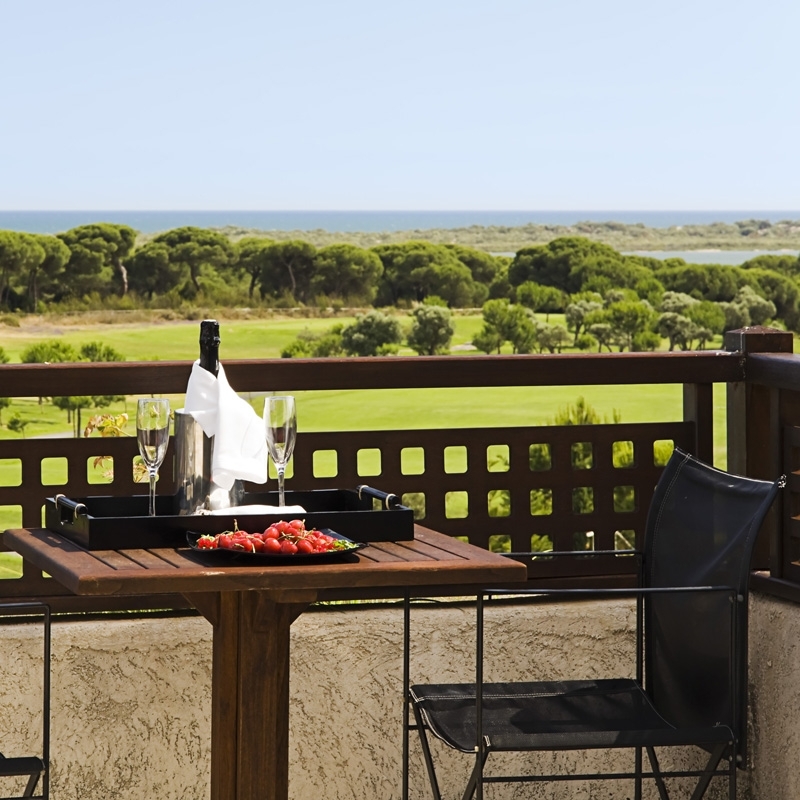 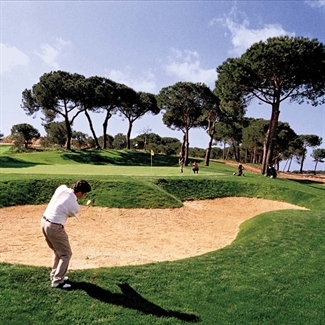 Nuevo Portil golf course is just 5 minutes away and with other courses nearby and Faro airport just an hour's drive, this could be just the place for a golfing retreat. 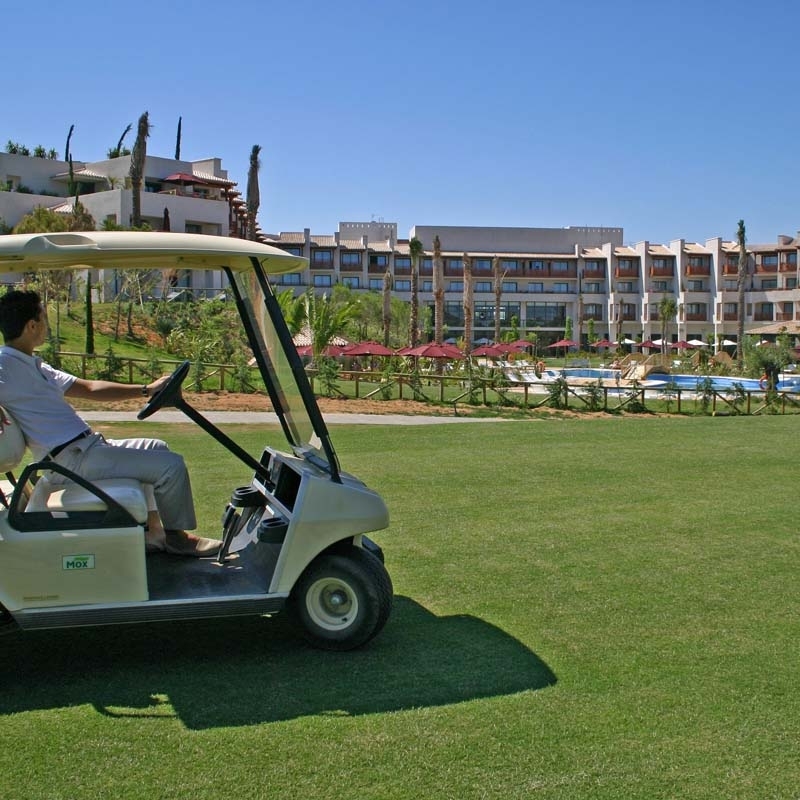 What our customers think about El Rompido Golf Resort.